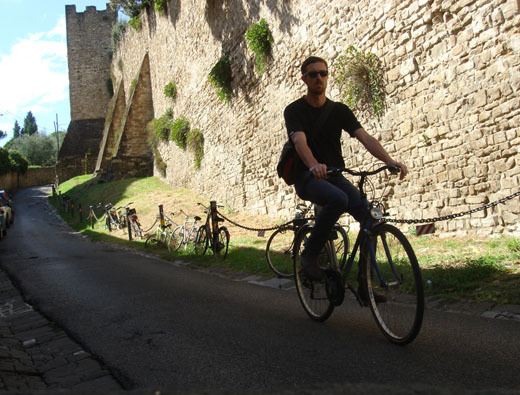 One of CycleStyle’s local suppliers, Trent Jansen, is currently jaunting around Europe as part of a two month residency with Italian design company Edra. 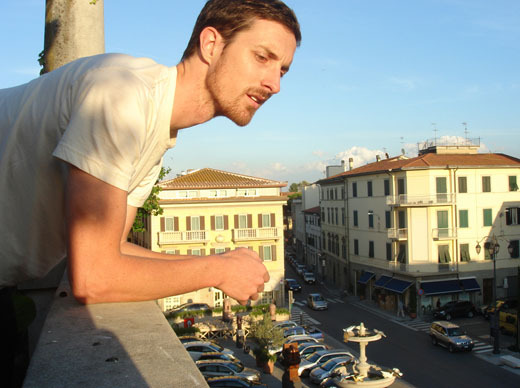 He’s written a travel diary in a week of guest blogs over at The Design Files. We are molto jealous – bright blue skies, sailing on yachts, eating prosciutto and cycling the Italian countryside – what a dream. A Family Affair in Amsterdam – more bike love!